Want Lasting Looks? 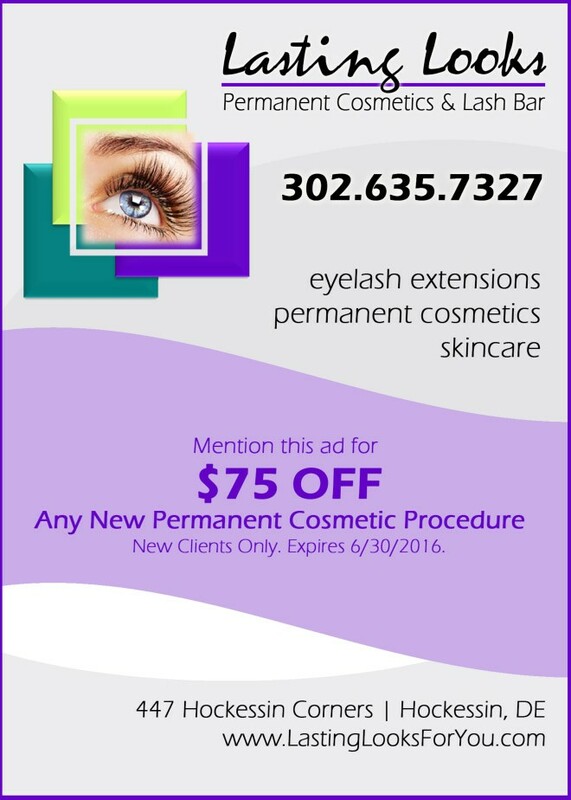 Permanent Cosmetics May Be For You! Eyebrows: Are they sparse from over tweezing or a medical condition? Do your eyebrows provide a daily challenge? Do your penciled brows wear off during the day? Permanent Cosmetics may be a solution for you. Eyeliner: Has anyone ever asked if you were tired – when you just didn’t apply any eye makeup? Does your eyeliner smudge and wear off during the day? Permanent Cosmetics may be a solution for you. Lips: Would you like to restore the natural lip color you had when you were younger? Would you like to understand what can be accomplished toward a more symmetric and fuller appearance? Permanent Cosmetics may be a solution for you. Already have permanent cosmetics? Although considered permanent, your cosmetics will fade over time. Maintenance timing is really your preference, but it is best to get a color boost regularly – every 1 to 3 years – to maintain your Lasting Looks. Are you not happy with your previous work? Lasting Looks has extensive experience correcting existing work – from color correction to shape adjustment to lightening. Unfortunately, you may have seen some permanent eyebrows that aren’t the best artistry. That is why choosing the right technician the first time is important – or finding someone with the artistry and skill to do corrections. Cleanliness – Be sure your technician follows proper OSHA Bloodborne Pathogens Standard Practices and works in a professional environment. Education – The Society of Permanent Cosmetic Professionals (SPCP.org) recommends at least a 100 hour course, as well as regular continuing education, and promotes strong ethical standards. Look for the CPCP credentials, as well. Artistry – Review the technician’s portfolio and inquire if this is their own work. Does their work match your own personal style and are you comfortable with the suggestions? Experience is not artistry. Artistry is a gift that cannot be taught. Location – Go the distance. Your best technician maybe 10 minutes from your home or 3 hours away. If possible, make the journey. It will be worth it for the lasting results you are seeking. Cost – More expensive is not always better; cheaper is not always worse. You want a reasonable price that you can afford, that is in line with the technician’s experience, skill and artistry. Ask about what is included in the price quoted. Ask about ongoing maintenance pricing. Why not start your journey with Melisa Ferriola at Lasting Looks. 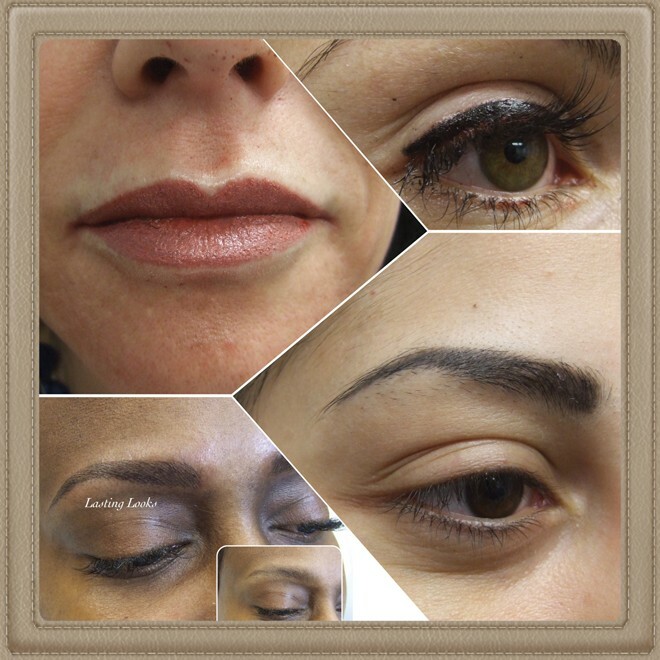 Celebrating 10 years and located in Hockessin, Delaware, Lasting Looks has the required training, skill and artistry. 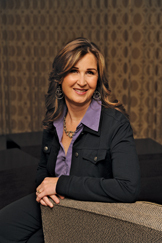 Visit our website at www.lastinglooksforyou.com for more information on Melisa and this service. Consultations are always FREE.